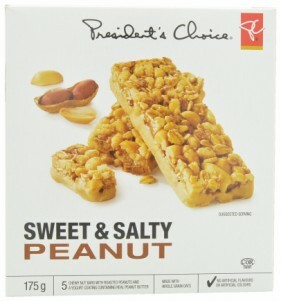 From bath soap in an old-style glass milk bottle to snack bars that follow the “essentialist” design principle, Canada has seen a range of products with innovative packaging hit store shelves in recent months. 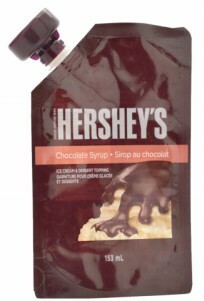 Here, Global Packaging Director David Luttenberger shares some of his favorites and what makes them so interesting. 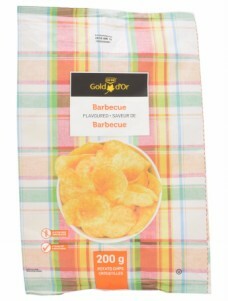 Canada’s Federated Co-op has employed a mindful use of color that commands point of purchase appeal and differentiates its Gold d’Or line of potato chips. Where many brands use color to brand-block, consumers today seek visual breathing room. The pastels and muted pattern of this exquisitely decorated flexible package speak to Mintel’s 2018 Food and Drink Trend ‘Self Fulfilling Practices,’ which highlights how consumers seek simplicity and de-stressers across all aspects of their lives, including their shopping experiences. 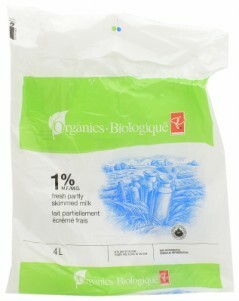 Loblaw’s private label skimmed milk offering combines the value proposition of a large, 4 liter flexible bag with outstanding graphics treatment depicting turn-of-the-century milk cans within a mono-chromatic pastoral scene.